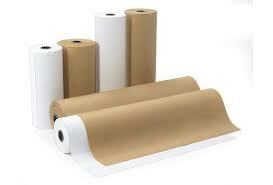 Alliance Butcher-Freezer-Table paper are all produced to the highest quality standards. All three of these items are made to accommodate a wide range of food and other restaurant needs. Impreso Butcher, freezer and table paper are available in a variet of sizes, and stocked nationwide in our five manufacturing/distribution centers. Quality and satisfaction are guaranteed.